← F4 -It is my buddy! The working combinations for F5. 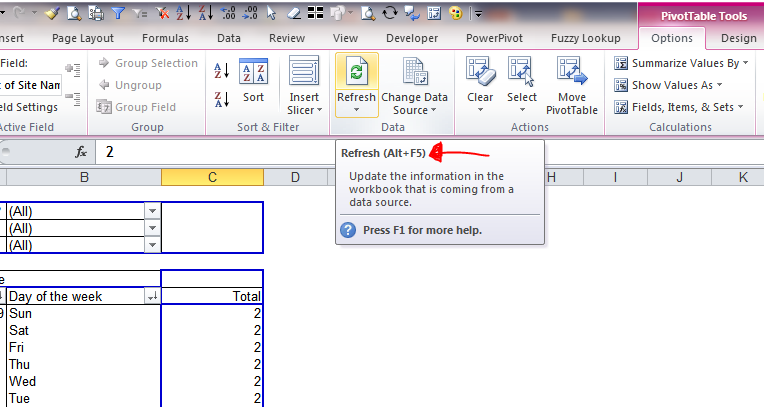 Nevertheless, it takes you to two must-know tools in Excel: Go To, and Find and Replace. Although I don’t use F5 at all, it doesn’t mean I don’t use Go To either. 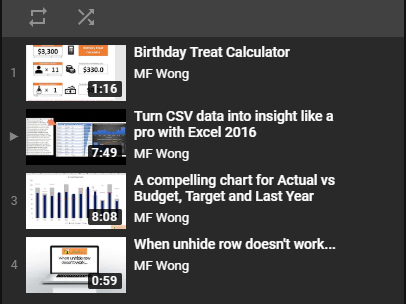 On the contrary, Go To is one of my favorites in Excel. It takes you to anywhere in Excel like a teleporter. Go to Special is even more important. It could be a time-saver when you know how to use it. You may find my posts related to Go to Special HERE. You won’t notice its existence unless you have a window minimized or size adjusted. Since I have already built a habit of using Ctrl+F for “Find“; Ctrl+H for “Find and Replace“, I don’t use Shift+F5 at all. Find and Replace is very useful in text manipulation, especially when used with wildcards. You may find my posts related to Find and Replace HERE. 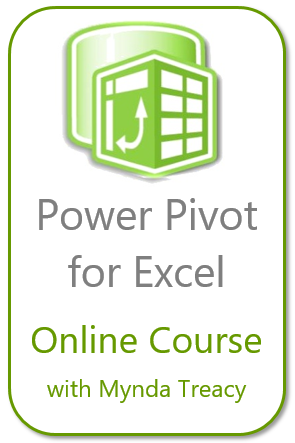 Note: Select the Pivot Table beforehand for this shortcut to work. This is the only occasion I prefer F5 as I don’t know the alternative of doing so, except Right-Click –> Refresh. 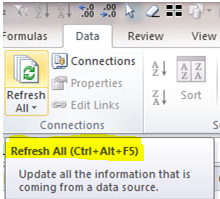 If you have more than one Pivot cache, or data coming from data sources like Web, Ctrl+Alt+F5 will refresh all. Also feel free to share your tips in using F5 key. This entry was posted in Shortcut and tagged FIND, Find and Replace, Function Keys, Go To, Go to special. Bookmark the permalink.